Six-Pack Supplement Stack: Valuable List Takes Fat Loss To New Level! There are a wide variety of fat loss supplements to choose from, so making sure you select ones that will work with your body is important. Here's a list of supplements you'll want to consider. Also, be sure you aren't relying on your six-pack supplement to do the work for you. Using a proper diet is a must because no supplement is going to be able to overcome improper eating. The Next Step You Might Be Looking At Is Putting Together A Six-Pack Supplement Stack. If you allow yourself to believe this you're just moving further away from reaching your goal, rather than closer. Here are some of the supplements you'll want to consider to help you get a set of six-pack abs. 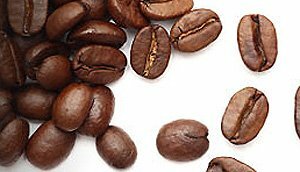 Caffeine is one of the more popular fat loss supplements that individuals take due to the fact that it's widely available and very cheap. The biggest thing to watch with caffeine is the total dosage you're using and the timing of taking it. Avoid having it too close to bed time otherwise it may start to interfere with your ability to sleep. Caffeine is a natural stimulant that may help promote an increase in energy, focus, mental alertness, drive, and endurance. Another common supplement that you'll typically find in supplement stacks is yohimbe. The primary benefit of yohimbe when it comes to maximum fat loss is that it will help to increase blood flow throughout the body, which is needed in order for fatty acids in the body to be burned off. Typically the areas of your body that seem to be stubborn when it comes to removing stored body fat (such as the abs, thighs, and back for men) are this way due to the fact that they have less blood flow to the area. If you can effectively increase the area, particularly when exercising, you'll see an increase in fat mobilization. A Common Supplement That You'll Typically Find In Supplement Stacks Is Yohimbe. One thing you should always keep in the back of your mind however is that you should never take ephedra with yohimbe, so be sure you're not combining these two fat loss products. 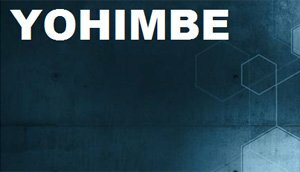 Bodybuilders or athletes who want that washboard stomach should look into using Yohimbe. It's not an essential nutrient; therefore, one cannot be deficient. 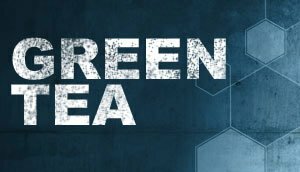 The health benefits of green tea have been talked about to a much higher degree in the last few years and many are starting to switch their morning cup of Joe over to a cup of green tea instead. Green Tea Phenomenon! 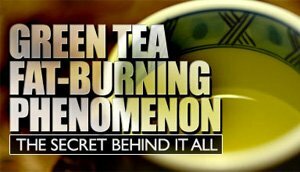 What is causing all the buzz about green tea? Polyphenols, commonly known as flavanols or catechins are vital for every bodybuilder trying to get ripped. In addition to all the benefits that green tea offers, taking green tea extract can also help with the fat loss process as well. It does this by stimulating the metabolic rate so you're burning more calories on a daily basis. Green tea (Camellia sinensi, Epigallocatechin Gallate) originated in China, and it is believed to have been in use for over 4 thousand years. Hoodia is one of the top supplements used by those who are looking to control their hunger levels. Since hunger is typically a big issue with dieting for those who are using reduced calorie diets, if you're able to effectively reduce hunger levels, this makes the whole process that much easier. Hoodia was original used by African tribes on hunting expeditions as a way to help prevent hunger from causing them to cut their trip short, allowing them to get more food each time they went out. Hoodia Is One Of The Top Supplements Used By Those Who Are Looking To Control Their Hunger Levels. Now that it's been brought over to the western world, dieters and those looking for six-pack abs are flocking to it as a way to help resist the temptation that comes with a low calorie diet. 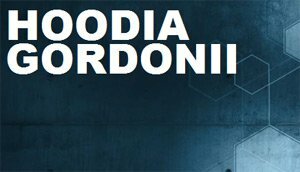 If you're going to take hoodia just keep in mind that it can take a few weeks to kick in, so don't go off it if you aren't experiencing effects immediately. Give it a bit more time and see how that goes first before deciding it doesn't work for you. It is believed that Hoodia sends signals to the brain that make the brain believe that the body is full, even when it is not. Many people may not consider protein powder a 'fat loss supplement', but it's a great addition to your diet when trying to get six-pack abs. 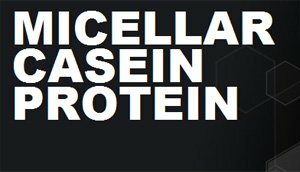 The primary reason for this is because of the fact that when you're taking in a reduced volume of calories you will be at a higher risk of muscle mass loss, which can be prevented by ensuring you're getting in enough protein. Simply select the options you want in a protein powder. Click the search button below once you are done. Keep in mind that getting six-pack abs does tend to take a little while longer, so patience is key. If you stick with it though, you will be rewarded with the kind of results you're looking for. You Will Be Rewarded With The Kind Of Results You're Looking For.